Connor Bogart \ Live \ Connor joins Jim Brickman's "On a Winter's Night Tour"
Connor joins Jim Brickman's "On a Winter's Night Tour"
Connor will be joining fellow Northeast Ohioan and Grammy nominated composer Jim Brickman as a special guest on his "On a Winter's Night" New Year's Eve homecoming Holiday performance. A lifelong fan since he was a child, Connor and the multi-platinum recording artist share a similar path. Both raised in Northeast Ohio, both studying classically at conservatories (Brickman at The Cleveland Institute of Music and Bogart at The Eastman School of Music) and both honing their skills as jingle performers for Cleveland staple American Greetings (as a writer and vocalist respectively), the "piano man" has always been somewhat of an idol to the young performer growing up in Ohio. "I remember hearing "Valentine" on the radio when it was a smash hit nationwide when I was younger, and my father telling me that Jim was from right here in Cleveland" he says. "Then I got into his music, and his slew of other hits followed and I sort of modeled my career path after him, even though he was a piano composer and performer and myself a vocalist and (at the time) violinist. He showed me that even a kid from the Midwest could make something of himself in the music business, and it was always my dream to join him on stage one day". The day has arrived. Join Connor as he performs with his childhood idol in a special New Year's Eve hometown performance at the Canton Palace Theater, with Jim, and his long time collaborators Tracy Silverman and Cleveland native Anne Cochran for a night of music, hometown pride and welcoming of the new year. is an American songwriter and pianist of pop and adult contemporary music, as well as a radio show host. 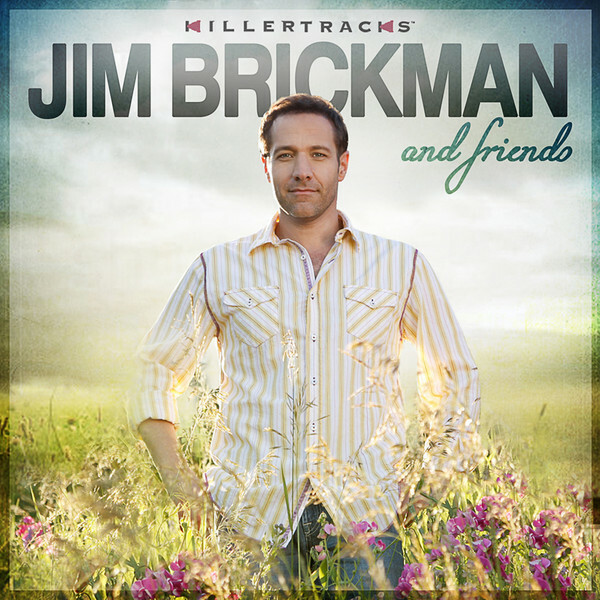 Being named the most charted male adult contemporary artist to date, Brickman has earned six Gold and Platinum albums. He is known for his solo piano compositions, pop-style instrumentals, and vocal collaborations with artists such as Lady Antebellum, Johnny Mathis, Michael W. Smith, Martina McBride, Megan Hilty, Donny Osmond, Delta Goodrem, Olivia Newton-John, and many others. He has earned two Grammy nominations for his albums Peace (2003) for Best Instrumental, and Faith (2009) for Best New Age Album; an SESAC "Songwriter of the Year" award; a Canadian Country Music Award for Best Vocal/Instrumental Collaboration; and a Dove Award presented by the Gospel Music Association.